Blenheim Palace, the birthplace of Winston Churchill, has announced that French artist Yves Klein will be the subject of its latest art exhibition, with a comprehensive solo show set to open this summer. Coinciding with the 90th anniversary of the late artist's birth, the show also marks the fifth anniversary of Blenheim Art Foundation, which brings modern and contemporary art to the historic setting and has previously featured artists including Ai Weiwei and Jenny Holzer. 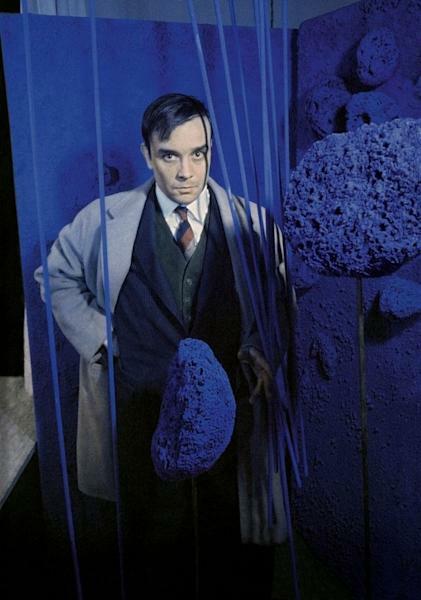 This latest iteration will be the most comprehensive UK exhibition to date of Yves Klein, who died in 1962 at age 34 and is known for pioneering artistic experiments that have been highly influential in conceptual art, minimalism and performance art. Klein is perhaps most famous for having developed his own ultramarine pigment, International Klein Blue (IKB). That pigment will be on display in a Venus de Milo coated in IKB, among other standing works inspired by Classical Greek sculptures to go on display. Other works will include a large-scale blue pigment installation and several of Klein's "Monochrome" paintings, whose colors will transform the Baroque surroundings of the venue's Great Hall and main rooms. 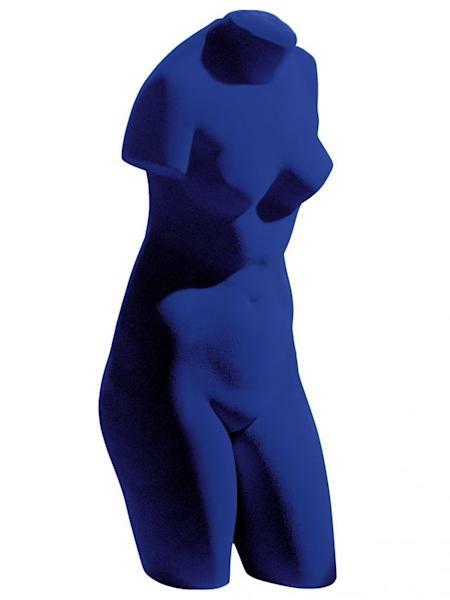 Also included are paintings from the artist's ground-breaking "Anthropometry" series, for which he used models as "living brushes" to mark the canvas in front of an audience, as well as later works in gold and Klein's "Sponge Sculptures," made from the sponges he painted with and saturated with pigment. 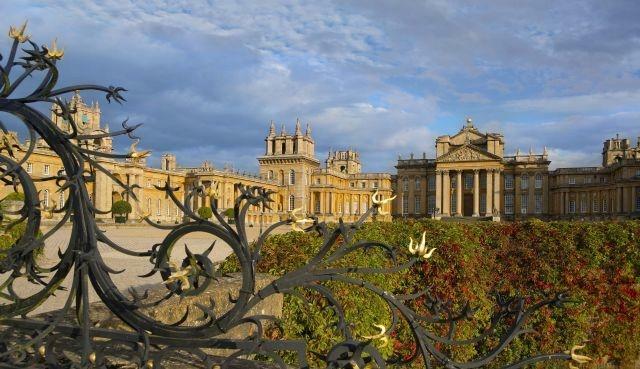 "Yves Klein at Blenheim Palace" runs from July 18 to October 7 at the 18th-century palace, a World Heritage Site that was the home of the 12th Duke and Duchess of Marlborough and the birthplace of Winston Churchill.